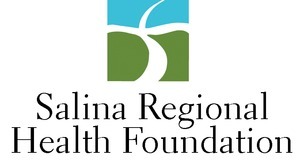 Our Foundation provides much needed support for Salina Regional Health Center, Tammy Walker Cancer Center, Hospice of Salina, Rebecca A. Morrison House, W.H. and Helen M. Graves Blood Platelet Center, Donna L. Vanier Children's Center, KU School of Medicine-Salina, and more. To expand, manage, and distribute assets to improve the health of this regional community.